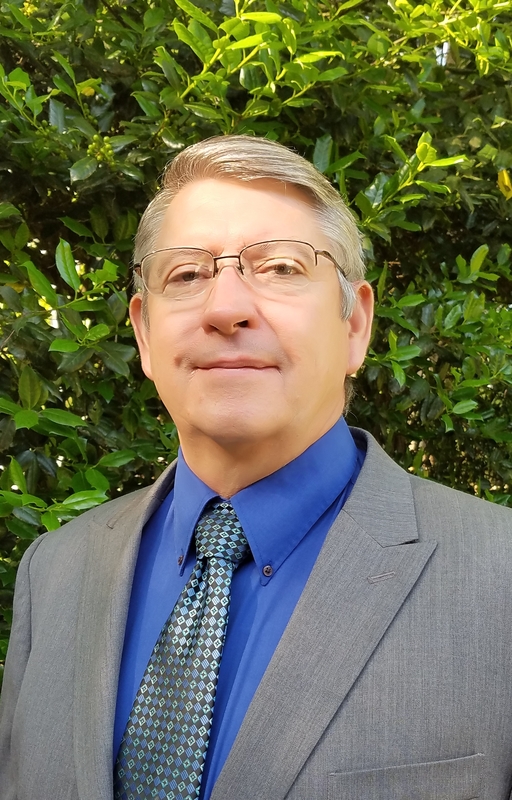 Jim Headrick | Montgomery Alabama Real Estate - Search Over 3,000 MLS Homes for Sale or Rent in Prattville, Millbrook, Wetumpka & Montgomery, Alabama. Jim is an Agent that believes integrity is the key to success in any endeavor. He served in the Air Force for 27 years with honor and distinction. His civilian career had span from Non-Profit such as the Salvation Army where he was the Business Director, to a Terminal Manager for a Crude Oil Trucking Company. He is a team builder, conflict manager and problem solver. He believes that it is important to go the extra mile to ensure customer satisfaction. He is a graduate of Liberty University with an MBA degree. His other educational accomplishments are a BS in Human Services from Upper Iowa University and an Master Certification in Project Management from Villanova University. While he is new to Century 21 Southern Star team, he insures the client is treated with dignity, respect and with the utmost professionalism always.